With yesterday's vote, the federal government will soon be injecting pure sugar into the veins of our economy which could delay the recession we have been waiting for. Speaking of over stimulation (and its after effects), I think 8 year old Texas Ranger Bobby said it best in Talladega Nights when he told his grandfather he was "all jacked up on Mountain Dew!" The minutes do click by slowly when waiting for an 8 year old boy to crash after sugar and caffeine or an 8 year old expansion to crash after a big tax cut. So get yourself another margarita, spin up the Stones' "Time is on My Side" and make the best of it. 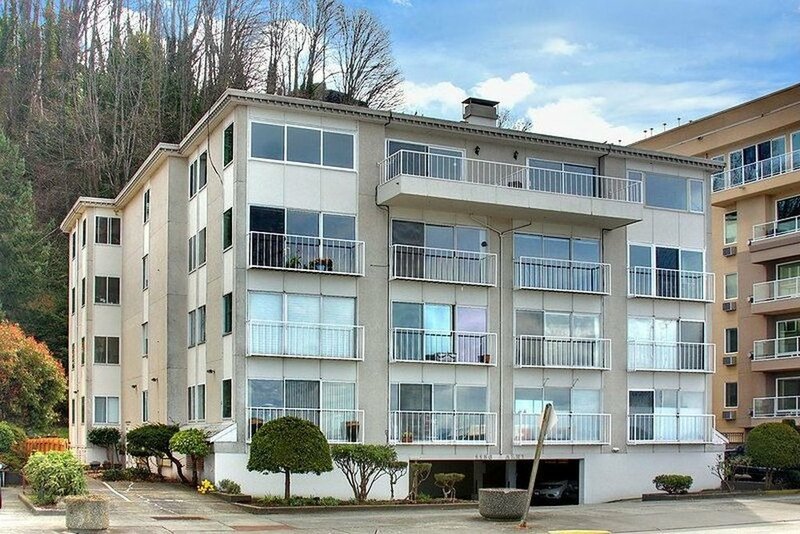 In other news, two members of our Del Boca Vista posse have now purchased property in Edmonds and it turns out to be a fun little town with great views, good walking, and a growing list of eating and drinking establishments. The oldest town in Snohomish County, Edmonds was founded in 1890 and the census says it counted 40,490 souls in 2015. Apparently a logger named George Brackett had his canoe blown ashore in a storm in 1884 and avoided admitting he was lost by forming a town and saying he was home! 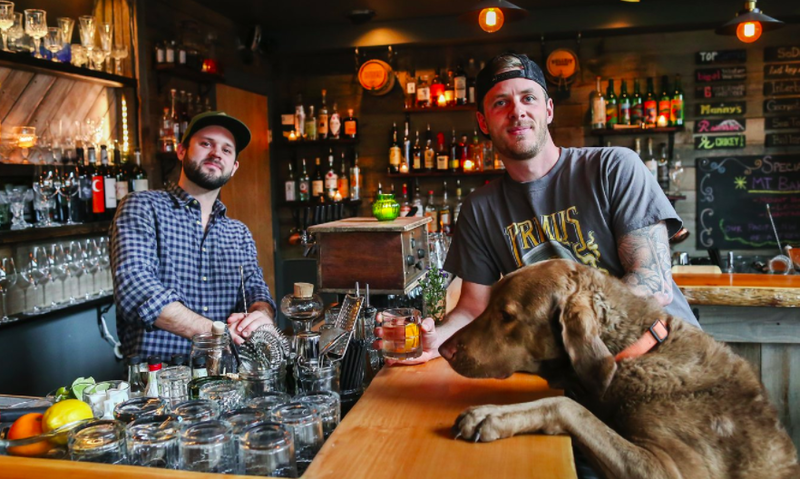 These days, Edmonds is benefiting from its great location and the fact that it is not governed by those social experimenters in Seattle or King County. To further investigate the opportunities in Edmonds, I am expanding our analysis engine to include Snohomish County data. While waiting for that you might want to check out this interesting article in the Seattle times talking about how few condos are being built in Seattle and why. The next section of the article states that the developers currently building condo projects in Seattle are from Vancouver BC! It is worth reading and also has many links to other articles and research you may find interesting. 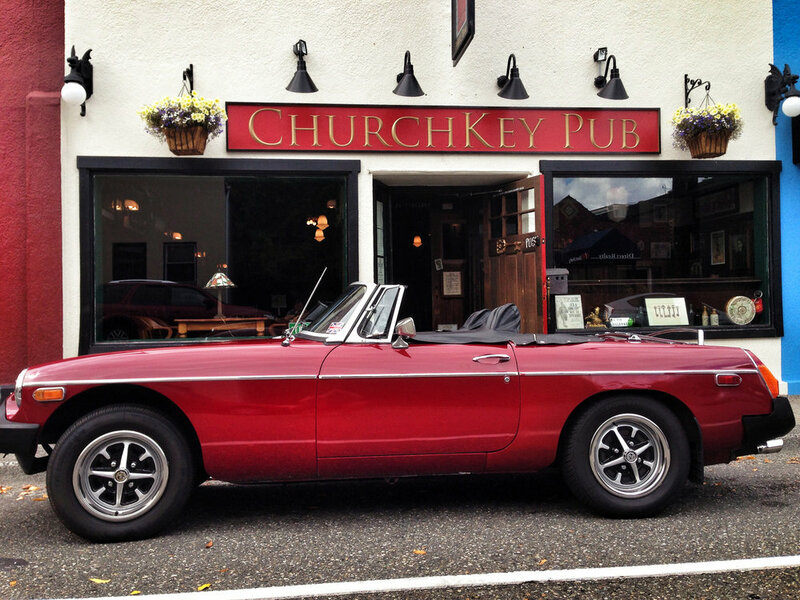 If you find yourself wandering near Edmonds in the near future, you may want to check out the Churchkey Pub. Here is a link to a My Edmonds News article about it.